Interested in businesses for sale in Telford, talk to your local expert. Talk to Robert about businesses for sale in Telford. 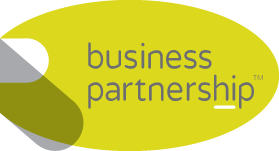 If you are selling a business or looking for businesses for sale in Telford, Robert is our local partner. Robert brings years of professional expertise to ensure you get the very best service. 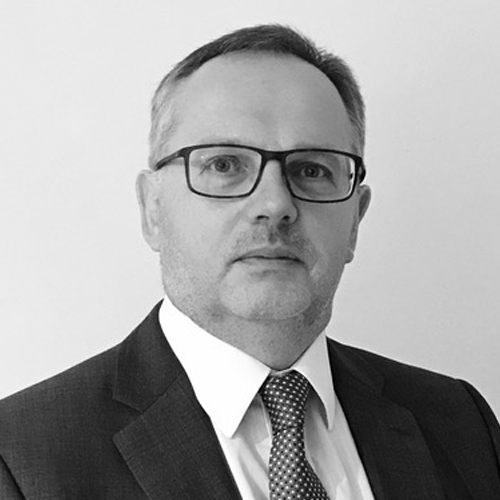 He provides straightforward advice based upon his knowledge and experience of all aspects of selling businesses around Telford. Robert helps his clients who, just like you, want to achieve the best outcome when they’re looking at businesses for sale, or to sell their business. With a rich industrial heritage, Telford is now regarded as one of the fastest-growing, most successful towns in the UK. Boasting more than 150 international companies such as Ricoh Epson, and Maxell, Telford continues to attract major investment because of its skills base, strategic location and excellent connectivity. With key strengths in automotive, plastics, IT and advanced engineering/manufacturing Telford has always been a great business location well-known for innovation.